Transform the heart of your home into the most inviting room in your house. Whether your décor is neutral or bold, with the vast array of colors and shades available within granites or quartz, we will have something that is just right for you. The only limitation is up to your imagination. 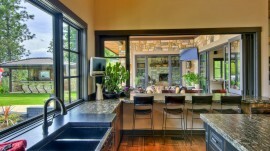 Bar tops, fireplaces, wall features and so much more. Our sales associates will be sure to help you find something to satisfy your personal taste, give you ideas and explain the different materials we have available. 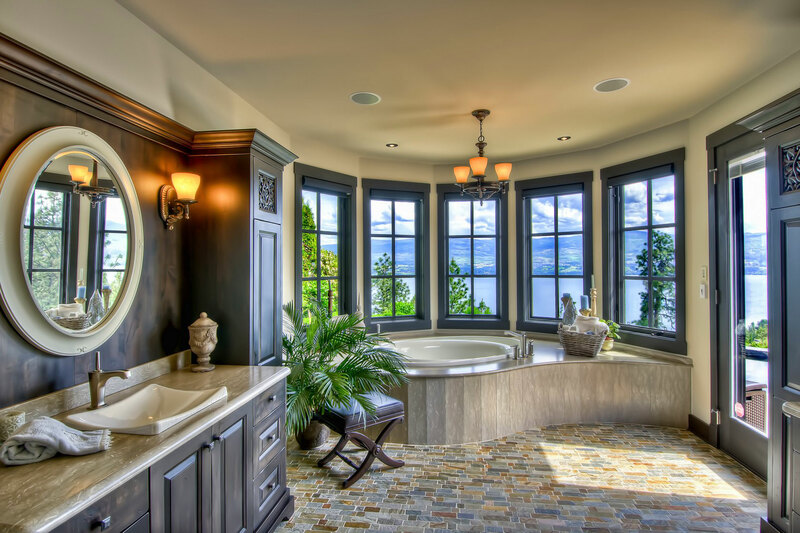 Stone or quartz in your bathroom provides endless amounts of style and tranquility. 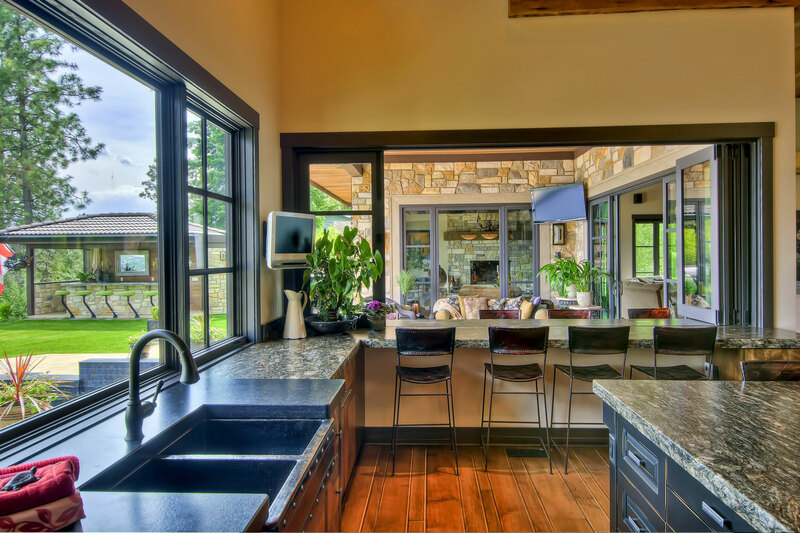 Make your new house into your Dream Home with the ever enduring beauty of granite or with the versatility offered by Quartz.